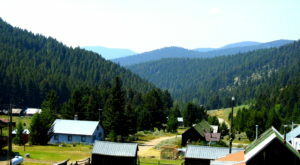 Montana is currently celebrating its 129th birthday (11/8/1889), and it’s safe to say our state looks drastically different than it once did. That being said, some of our oldest establishments are still in business, including a charming bar that is older than Montana itself. 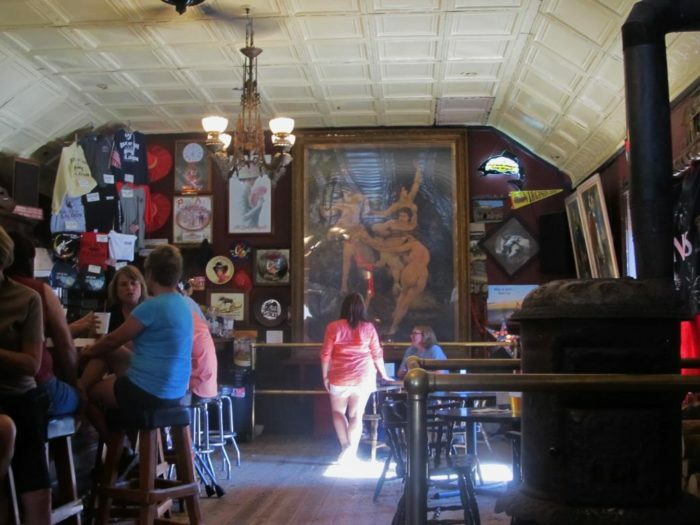 The next time you check out the charming Virginia City, make sure to stop by the Bale of Hay Saloon. 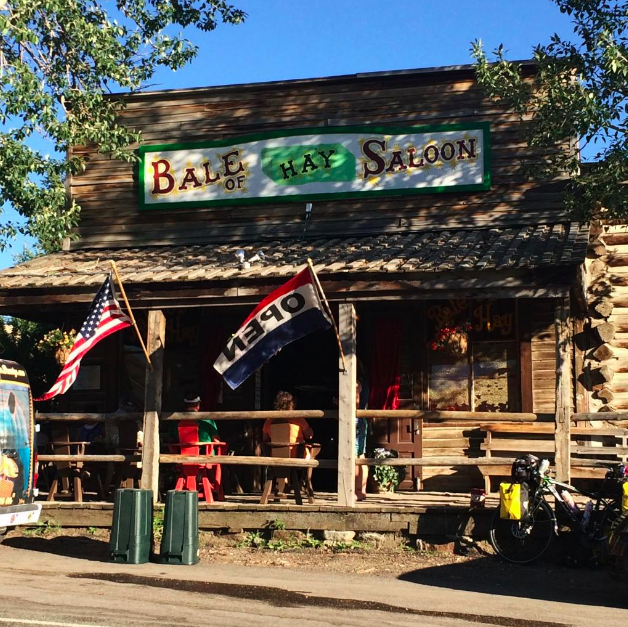 The Bale of Hay Saloon was established way back in the 1860s. 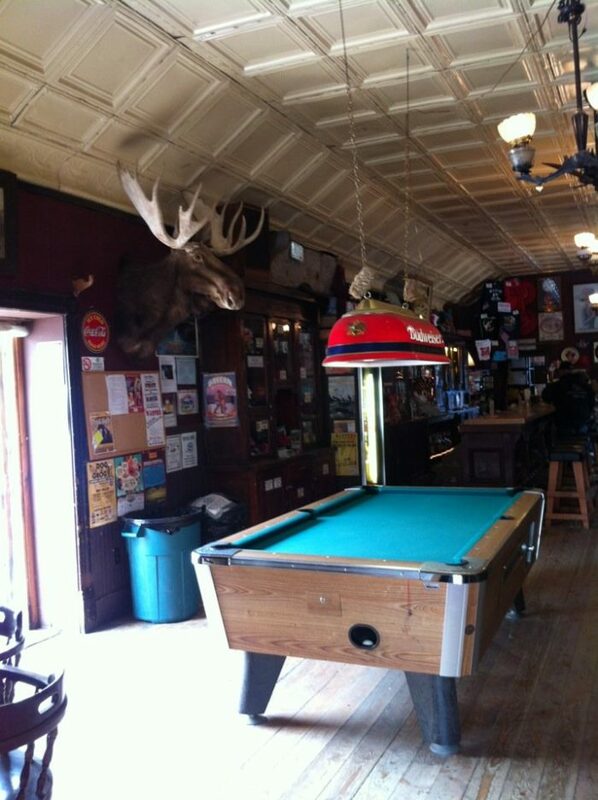 That means it's officially the oldest watering hole in the state of Montana. 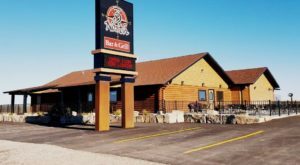 The bar is currently owned by two sisters who clearly know how to run a great business. 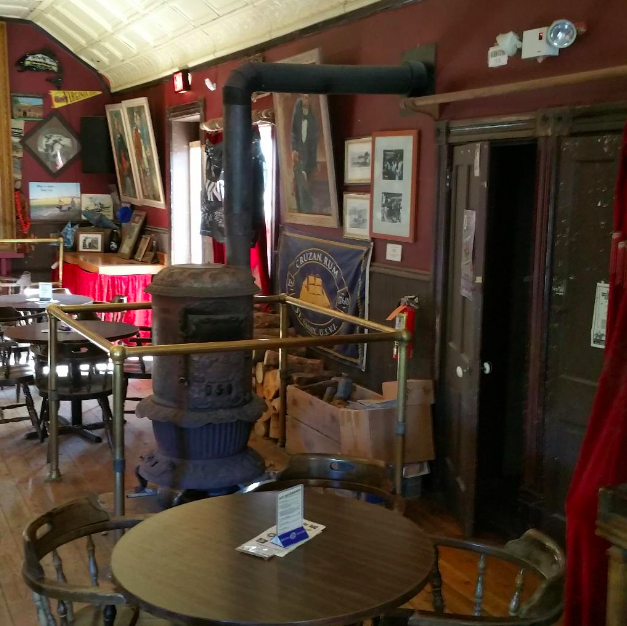 This saloon might be located in a ghost town, but it's always lively. 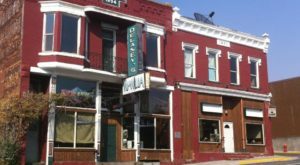 The building was originally a grocery and liquor store, but by 1890, it had been converted into a saloon. 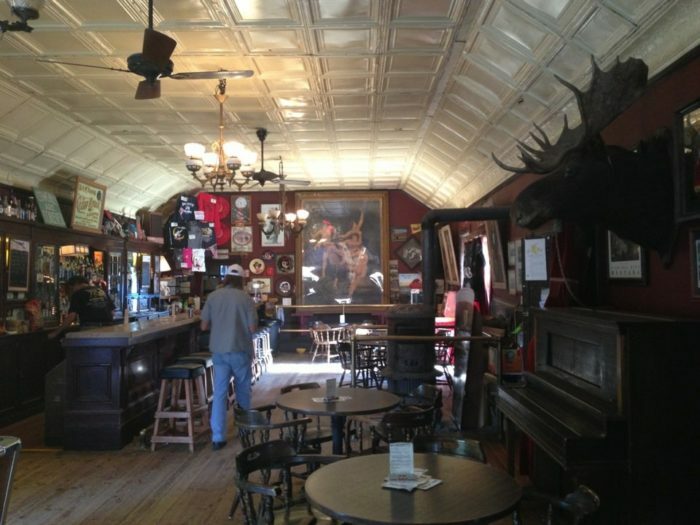 From 1908 until 1945, the saloon stood empty. The Bovey family restored it, but they made an effort to keep things exactly as they were. 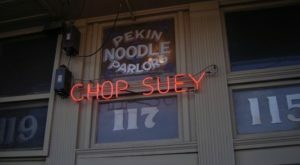 Even a small fire in the early 1980s couldn't stifle the character of this place. 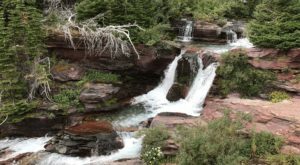 These days, you can sit down and enjoy a drink in the same spot that Montanans did over a century ago. 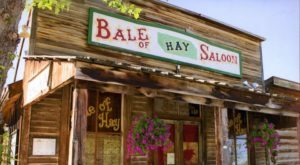 If you're a history buff who happens to love local Montana beer, you'll love Bale of Hay Saloon. If you've ever seen the 1970 movie Little Big Man, this place should look familiar -- several scenes were filmed here. The authentic wild west setting was made it a perfect choice. 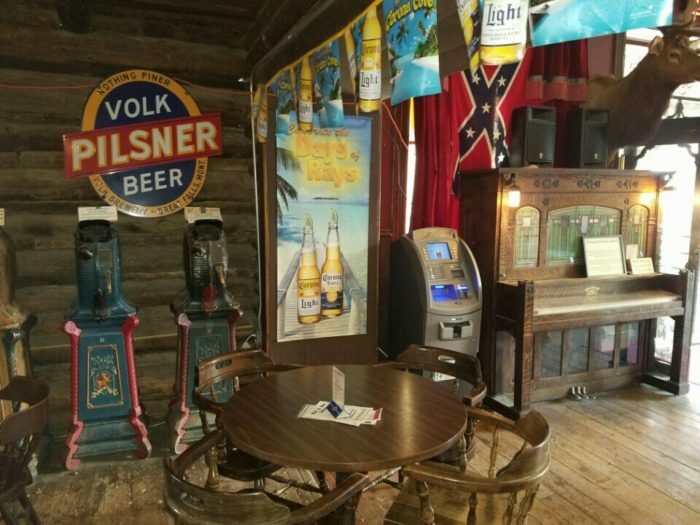 Bale of Hay Saloon is open daily from noon until midnight. 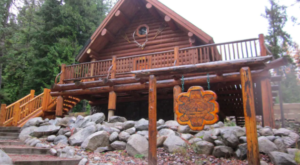 Hours might vary in the off season, so give them a call at 406-843-5700 to make sure they'll be open for you. 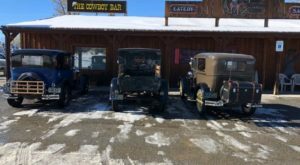 Once you’ve had a drink at Montana’s oldest saloon, you can enjoy a meal at the oldest operating restaurant in the state.